Ding, ding, ding! Round three: fight! The U.S. Securities and Exchange Commission (SEC) wants Elon Musk to face fines if he violates the terms of his 2018 settlement, according to Bloomberg. 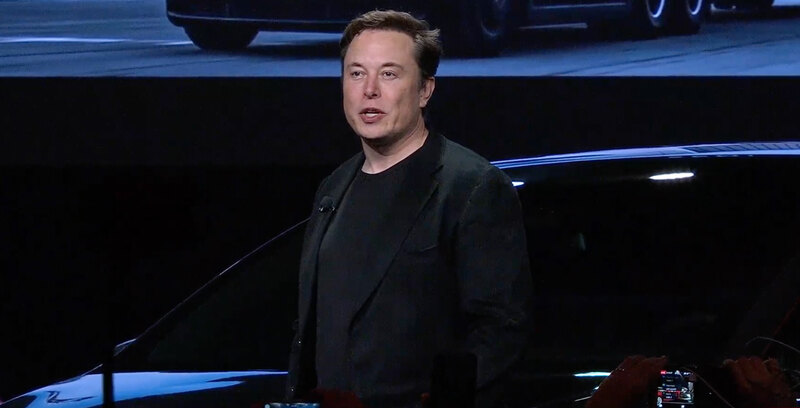 Musk appeared in a New York court before judge Alison J. Nathan to determine if his tweets violated the terms of the 2018 agreement between the two parties. The SEC began the trial by seeking a series of escalating fines if Musk breaks the rules of the 2018 settlement, according to Bloomberg reporter Matt Robinson. In addition to this, the SEC asked the judge to force Musk to report monthly on how he’s complying with the settlement. Musk’s defence went on to state that the CEO is tweeting less than usual, as per the Bloomberg report. After the SEC’s final rebuttal, the judge ordered both Musk and the SEC to attempt to solve this issue on their own. Specifically, judge Nathan ordered the two parties to meet and solve the problem by revising the original settlement within two weeks, reports Business Insider. If the parties can’t reach an agreement, then the judge says they can expect to hear more from her in due course. The debacle began when Musk tweeted “Am considering taking Tesla private at $420. Funding secured.” on August 7th of 2018. The tweet sent Tesla’s stock price up and the SEC has since argued that since Musk didn’t have funding secured. As a result, the SEC says that Musk intentionally misled investors. Musk and the SEC wrapped up their initial battle when the two parties reached a settlement that included Musk stepping down as chairman of the Tesla board, paying a $20 million USD (roughly $26.3 million CAD) and being forced to have his tweets related to Tesla pre-approved. After the SEC and Tesla’s CEO finalized the settlement, Musk seemed annoyed with the Commission and even went as far as to call it the “Shortseller Enrichment Commission” on CBS’s 60 Minutes. Then as tensions grew between the parties, another tweet from February 19th, 2019, allegedly broke the terms of the settlement, resulting in the SEC asking Judge Nathan to hold Musk in contempt, which led to today’s court battle.